If you need to back up or migrate your Gmail messages, this Gmail tip is for you. Gmvault is an open source project that provides a way to back up your Gmail messages. Create a backup of your entire Gmail directory or just for selected messages. Then the email data is there for you if you need to restore or re-create your Gmail folders. You could also use this utility to migrate messages from one account to another. 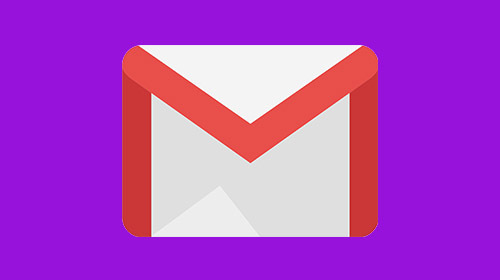 Restore emails in any Gmail account. Take a closer look at what Gmvault has to offer here.